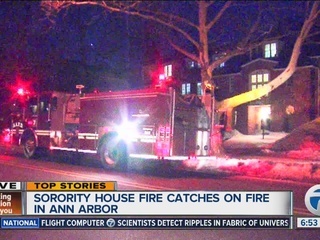 A fire broke out at the Alpha Gam house at the University of Michigan around 2:30am. 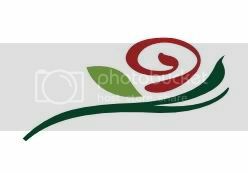 All sisters are safe and a team from IHQ is on the way to assist the chapter. It appears as though the fire started on the 3rd floor and was contained, thankfully, to just one room. However, there is smoke damage throughout the house. More information can be found here. I will post updates as information is released to the public.